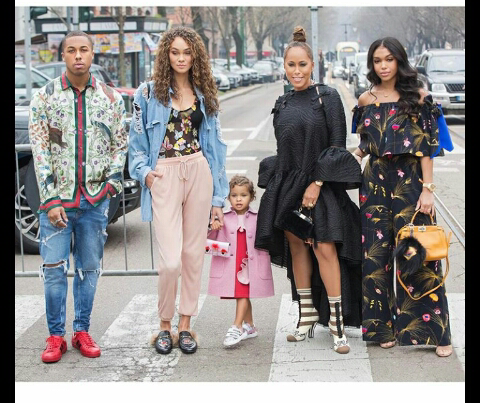 CHECHESMITHNATION : Street Style Via Marjorie Harvey And Her Family In Milan For Fendi Fashion Show! Street Style Via Marjorie Harvey And Her Family In Milan For Fendi Fashion Show! Street chic, Marjorie Harvey clad in Fendi for Fendi fashion show in Milan.